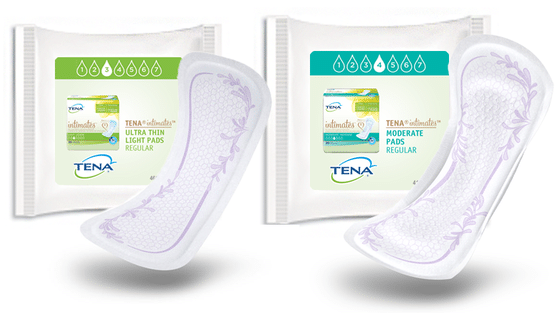 Head on over to request your choice of FREE TENA Intimates Pads Trial Kit! Scroll down the page to find the offers. There are four different kits to choose from depending on your needs.